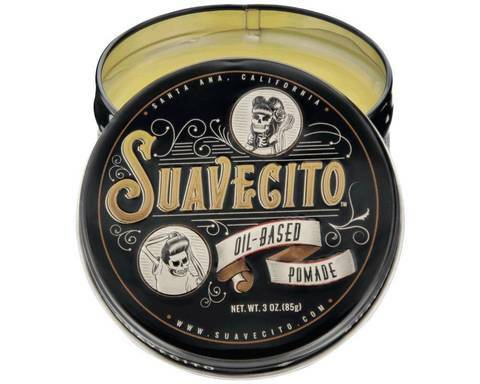 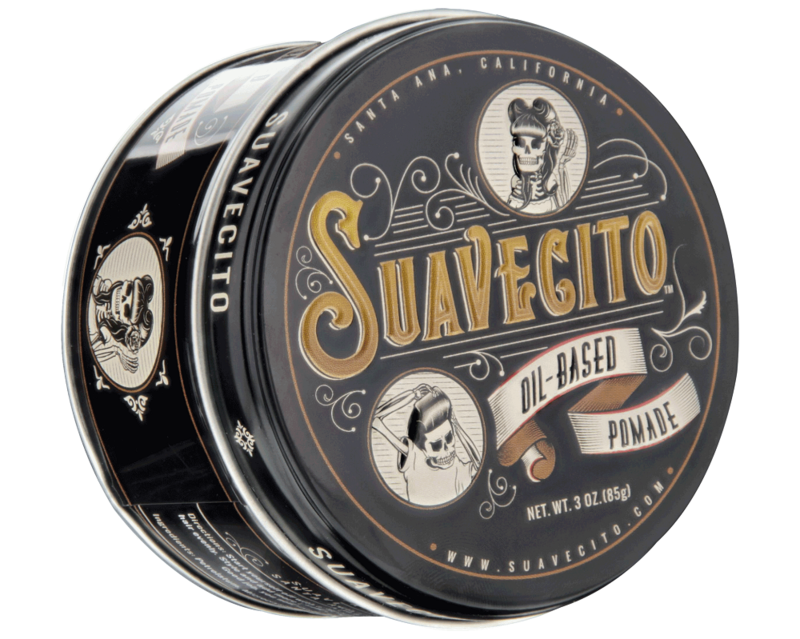 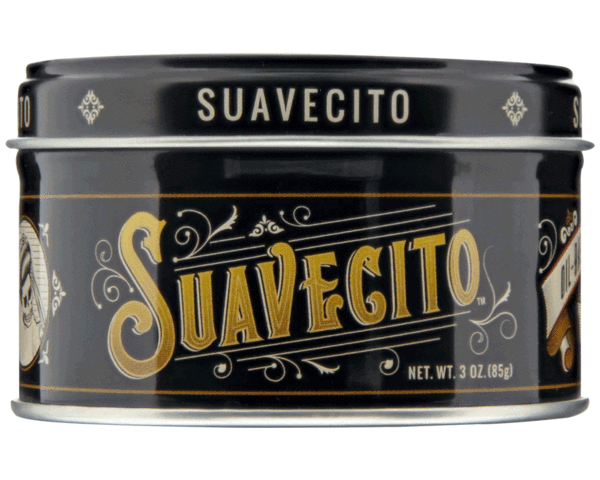 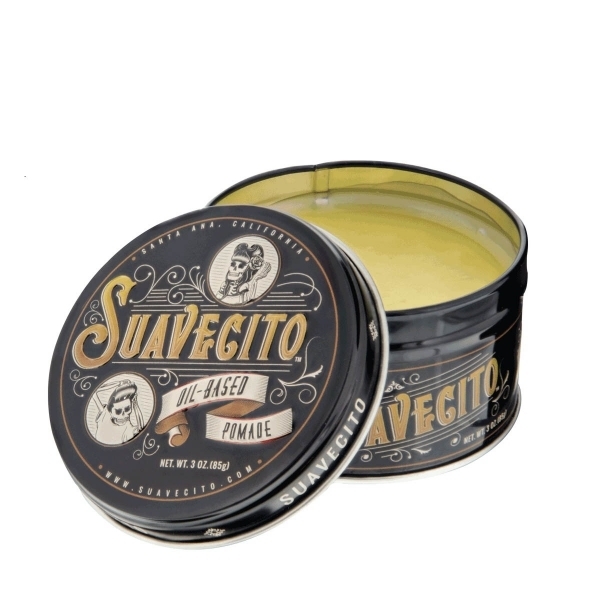 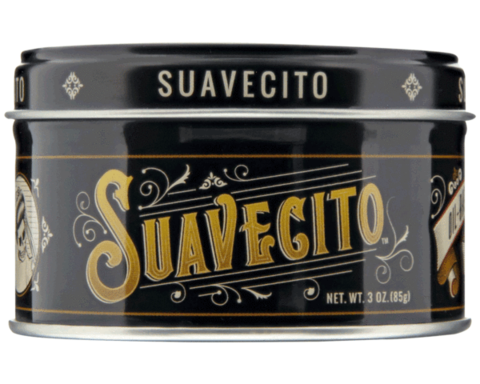 Suavecito is proud to introduce the Oil Based Pomade for those who want a workable, but long-lasting hold with a traditional feel. We’ve expertly blended together just three ingredients to create a pomade that will help you achieve any style - from a smooth, sleek slickback to a sky-high pomp. This Oil Based Pomade provides a healthy shine and a controlled hold on even the thickest, most unruly locks. 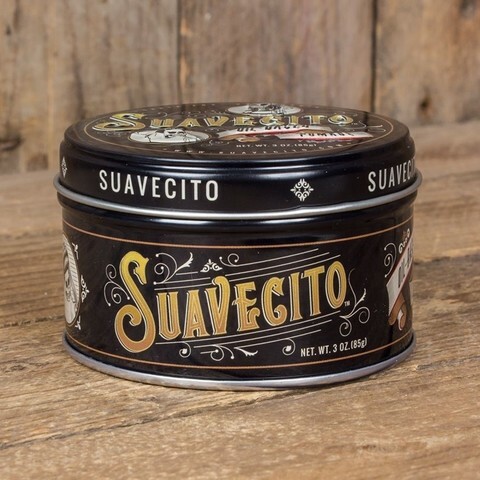 We’ve stayed true to our own tradition and kept the original Suavecito fragrance.